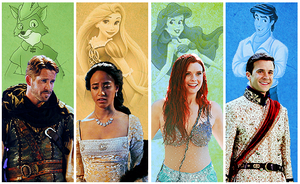 OUAT and Дисней Characters. Once Upon a Time - Дисней. 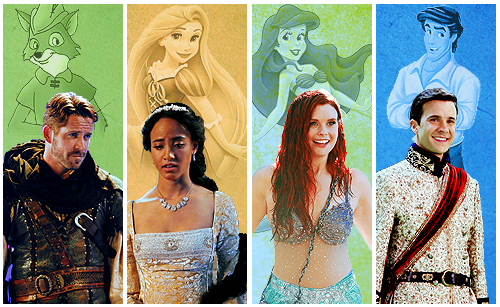 Wallpaper and background images in the Однажды в сказке club tagged: photo once upon a time disney robin hood rapunzel ariel eric.